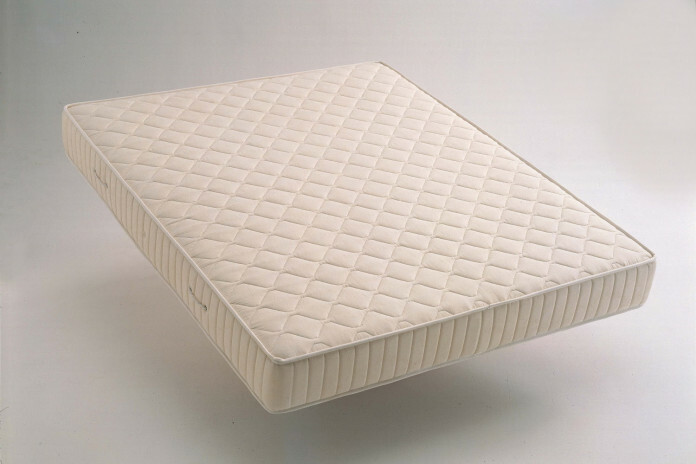 Anatomico is a anti-mite sprung mattress with a great price / quality ratio. The springs physical properties make the surface elastic and cosy, guaranteeing a comfortable firm support when sleeping. The anti-mite property of its fabric cover guarantees instead a healthy sleeping surface ideal for a daily use. Anatomico is designed to be used all year round and is characterised by a double padding: a cotton side for the hottest months, a woollen side for the colder ones. The mattress with standard springs has a metallic wire inner structure, composed of many springs solidly linked through the Bonnel anchoring system. In order to soften the surface, the springs are covered with layers of felt, polyurethane and fibre. Springs have the innate characteristic of being elastic objects responsive to weight variations. This means that, when pressure is applied on a specific area of the mattress, the springs react including larger areas. 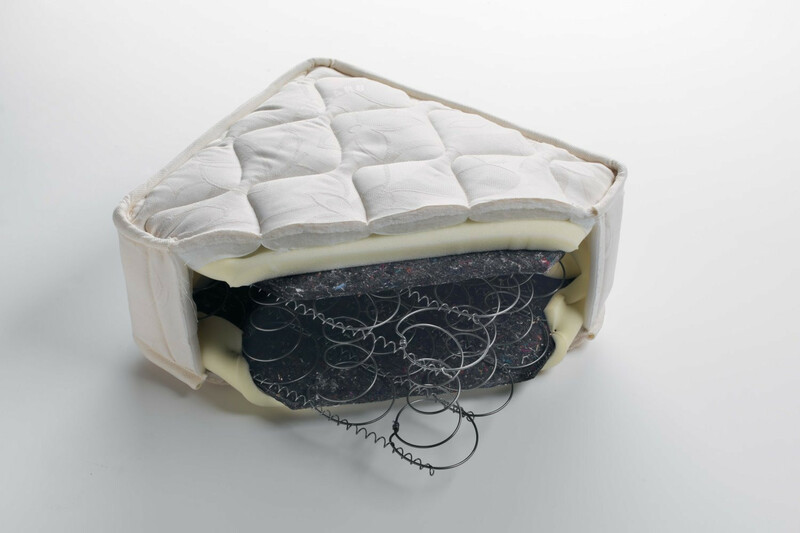 The maintenance of Anatomical mattress requires a few common practices, such as airing the mattress on a daily basis and e turn it once in a while to maintain its surface even.